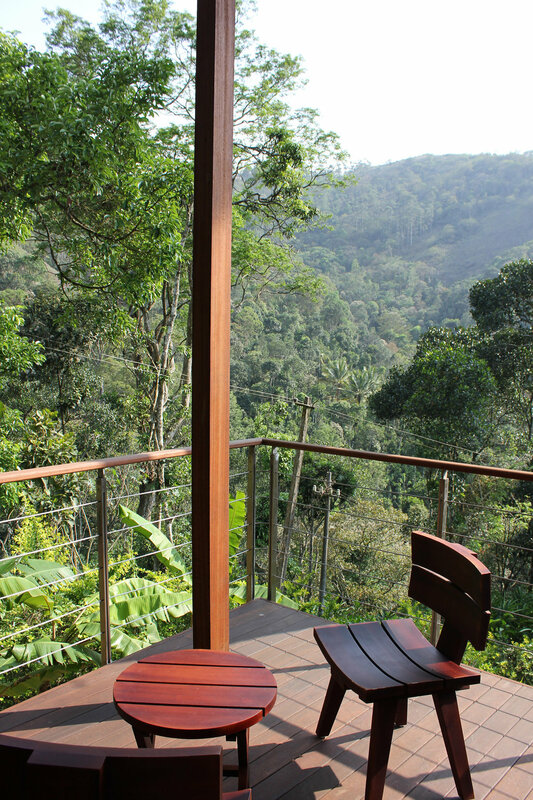 Set amidst expansive Cardamom plantations on a steep terrain area in Thekkady, the Resort expansion includes a complex of five independent units, an outdoor pool with adjacent stepped decks and a spa block divided into three interconnected volumes.The units and the spa blocks are raised on stilts. 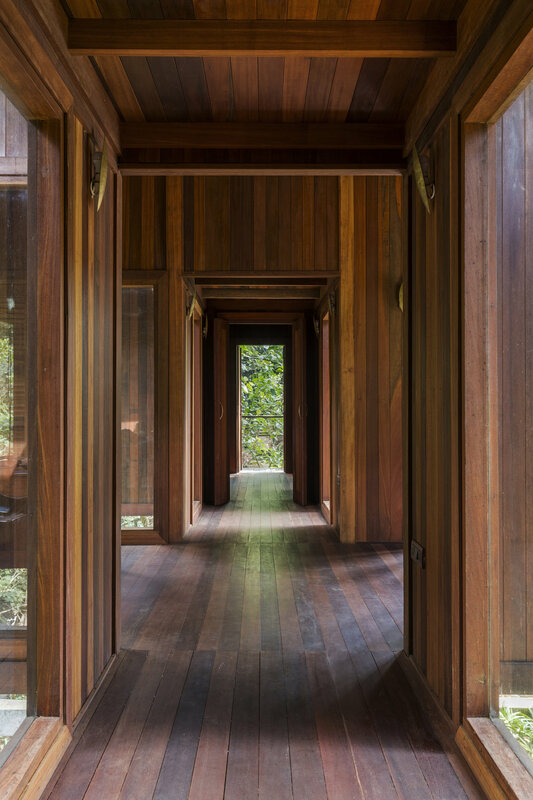 Material palette consists of glass and wood sourced from sustainable plantations. 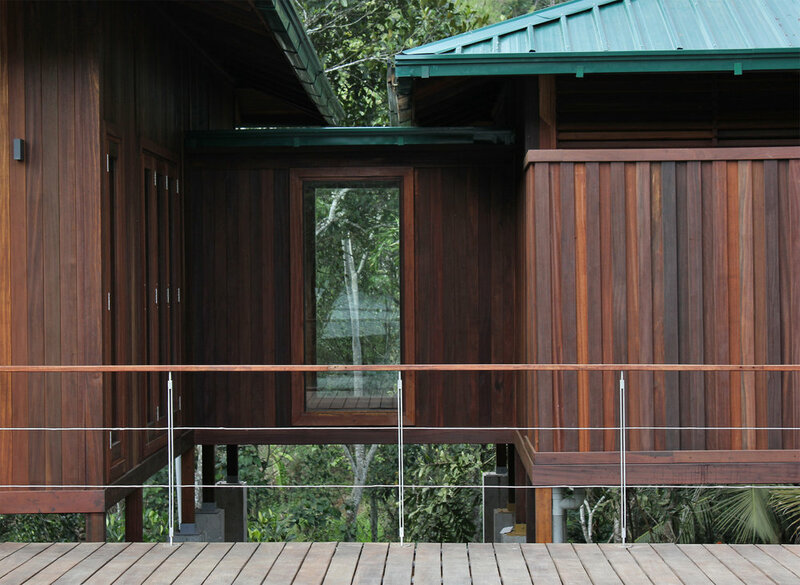 Large openings and generous decks characterise the units layout. 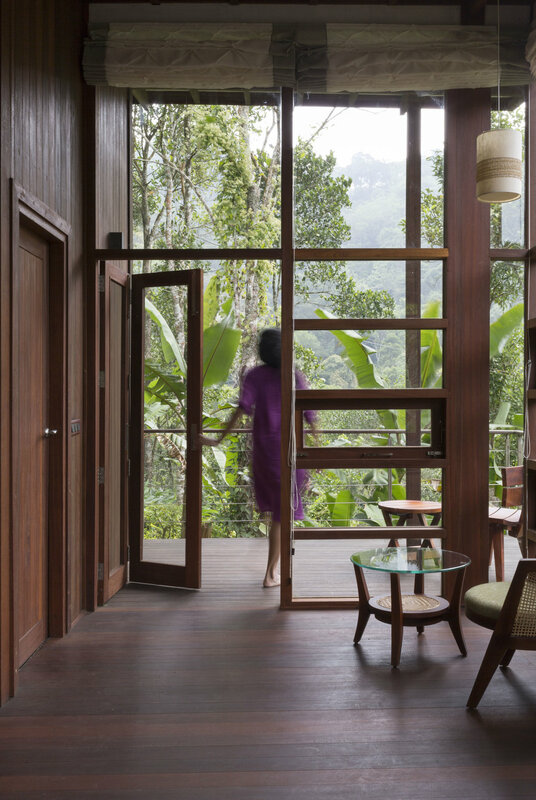 They are designed and oriented to maximise privacy and enhance the best views of the dramatc hillside landscape. 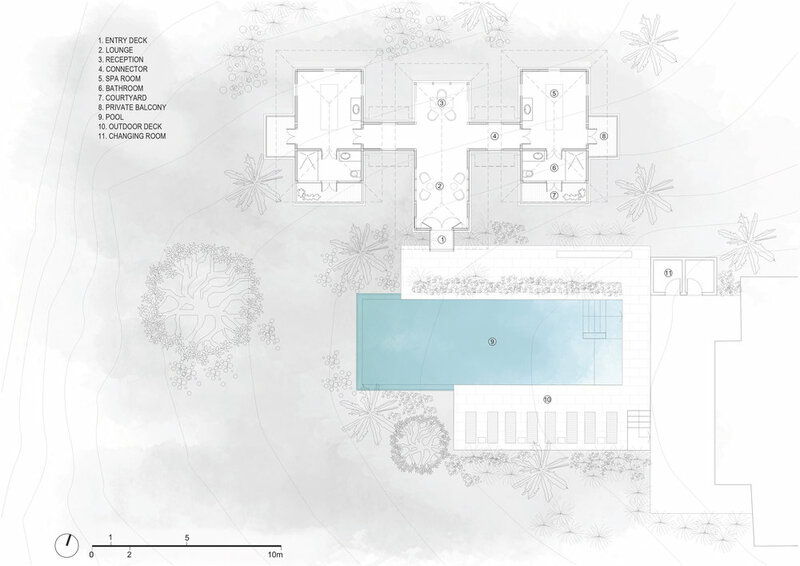 The built-up structures are inspired by the regional vernacular. They are envisioned as light and elegant masses in order not to disturb the natural harmony.